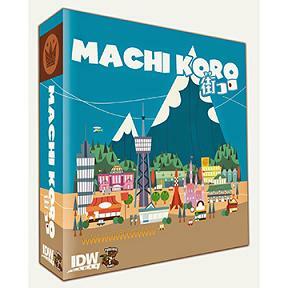 Machi Koro more than holds up to the massive worldwide hype it has garnered. It`s the little game that packs a big wallop of fun in under 30 minutes. One round of Machi Koro and you`ll defect from your country to take up permanent residence in this magical world.